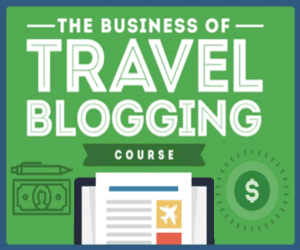 What’s a travel writer to do with writer’s block? Have you ever had great ideas (headline, tagline, words) for a travel article, but then drew a blank? One minute the idea is there and the next it’s gone. Here are some solutions for writer’s block. Step 1. Take a deep breath and stop thinking about your travel article. Take 5 to 10 minutes to quiet your mind. Resting your mind will relax you. When you are relaxed you can go back to writing. Try it and see if it will work for you. Step 2. Do not force your writing! Just walk away and take a break from it. If you try to force your words, they will not flow. The next thing you know, you have a page with words on it but it does not make sense. Take yourself somewhere like the park, walk around the neighborhood, or go for a drive. Go outside and surround yourself with the beauty of nature. It refreshes you and “jump starts” your mind. Check out this article on About.com. 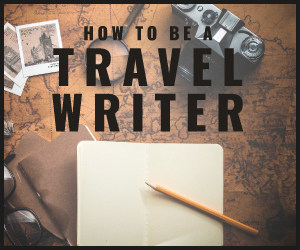 The article is “filed” under fictionwriting, but it has some great tips regardless if you are a travel writer, fiction writer, or any other type of writer. You may want to check out Writer’s Mind. They offer some great articles. Step 4. Try writing exercises such as brainstorming. Let’s say you are writing a travel article on your trip to London, just write down words that describe your trip or the city. Do not analyze what you write, just continue until you have a page full of ideas. Writer’s block will come and go. When it arrives on your door step, just embrace it. Do not try to force your writing. Take a step back and stop. Your writing will be there when you get back from you break. When you are ready, resume writing and let the words flow.